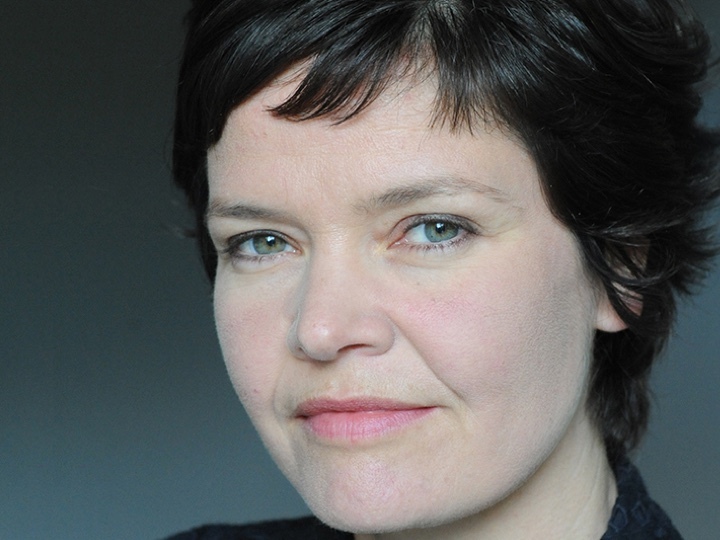 Bio Kate Raworth is a renegade economist focused on exploring the economic mindset needed to address the 21st century’s social and ecological challenges, and is the creator of the Doughnut of social and planetary boundaries. She is a Senior Visiting Research Associate at Oxford University’s Environmental Change Institute, where she teaches on the Masters in Environmental Change and Management. She is also a Senior Associate at the Cambridge Institute for Sustainability Leadership. Her internationally acclaimed idea of Doughnut Economics has been widely influential amongst sustainable development thinkers, progressive businesses and political activists, and she has presented it to audiences ranging from the UN General Assembly to the Occupy movement. Her book, Doughnut Economics: seven ways to think like a 21st century economist was published in 2017 and has been translated into 15 languages. Over the past 20 years, Kate’s career has taken her from working with micro-entrepreneurs in the villages of Zanzibar to co-authoring the Human Development Report for UNDP in New York, followed by a decade as Senior Researcher at Oxfam. She holds a first class BA in Politics, Philosophy and Economics, and an MSc in Economics for Development, both from Oxford University. She is a member of the Club of Rome and serves on several advisory boards, including the Stockholm School of Economics’ Global Challenges programme, the University of Surrey’s Centre for the Understanding of Sustainable Prosperity, and Oxford University’s Environmental Change Institute. She has written extensively for media including The Guardian, The New Statesman, Newsweek.com, and Wired.com, and has contributed to many radio programmes including for BBC Radio 4, The World Service, ABC and NPR, as well as television including CNN World News, Al-Jazeera, BBC, ITV and CBC. The Guardian has named her as “one of the top ten tweeters on economic transformation”.